Folks in the housing biz love people who want to buy homes. And these days, many real estate and mortgage brokers feel especially fond of so-called rebound or boomerang buyers: people who lost a home to foreclosure, but are now ready to buy again. The chief attraction is strong motivation, says Kent Temple, broker/owner of Keller Williams Realty — The Temple Team in Mooresville, N.C.
With that in mind, here’s a look at what rebound buyers need to know before buying a home after foreclosure. Waiting periods are a common penalty for rebound buyers. 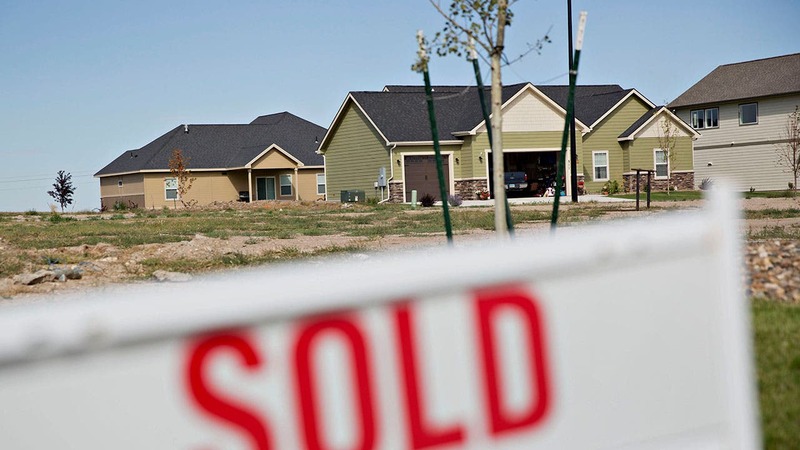 But it’s not always clear how long the wait will be because guidelines vary among lenders. 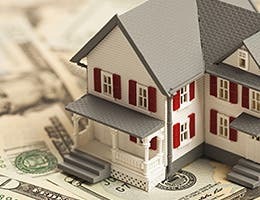 The Federal Housing Administration, or FHA, imposes a three-year wait to obtain a new FHA loan, and most lenders follow that guideline, says Bert Carpenter, a loan officer at Nova Home Loans in Chandler, Ariz. 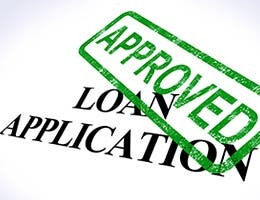 Waiting periods can be shorter for portfolio loans that lenders keep on their own books or longer for so-called conforming or conventional loans that lenders sell to Fannie Mae and Freddie Mac, the government-controlled secondary mortgage market entities, Carpenter adds. Those buy-now loans typically involve what Carpenter calls “ugly” financing terms. The interest rate will be higher than market rates and might be adjustable or fixed only for an initial term of three, five or seven years. 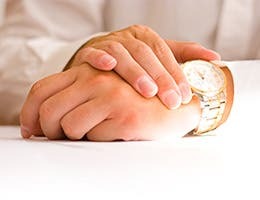 Waiting periods don’t start until the foreclosure is completed, according to Jim Sahnger, a mortgage originator at FBC Mortgage in Jupiter, Fla. Moving out of the house or mailing the keys to the lender doesn’t start the clock. Some rebound buyers’ only credit impairment was the foreclosure. 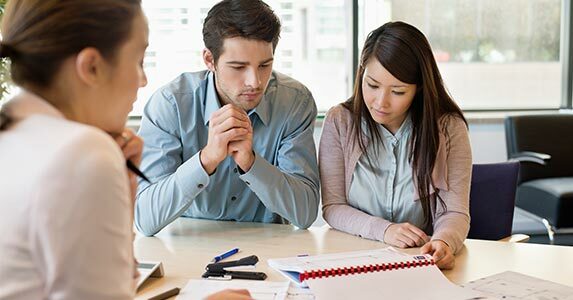 These buyers can repair their credit faster than would-be buyers whose credit history contains other issues, Carpenter explains. Either way, buyers must “get their credit house in order,” paying off or settling old accounts and bank judgments, he says. “Your first objective is that since you’re going to have to wait, make sure the rest of your credit is clean. That way, when you move into the phase when you’re almost out of your penalty period, you’ll know it’s just a matter of waiting,” he says. A foreclosure remains on a credit report for seven years, though the negative impact will fade as time passes, according to myFICO.com, a website operated by the FICO credit-scoring company. An established history of paying other bills on time can help. The website explains that a foreclosure is “a single negative item,” which does less damage in isolation than in conjunction with other late or missed payments. High current debt relative to income also can be a problem because lenders won’t approve a loan if the borrower’s debt-to-income ratio exceeds their guidelines. 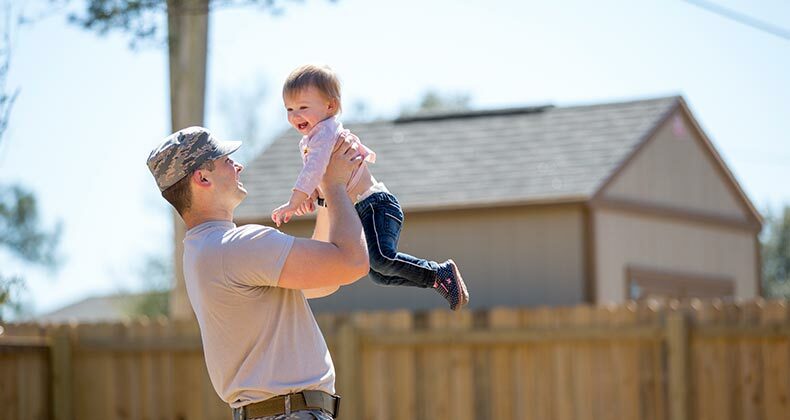 Rebound buyers whose foreclosed loans were backed by the FHA or U.S. Department of Veterans Affairs should be aware of CAIVRS, a government-run database of government-guaranteed loan delinquencies. Borrowers whose unpaid government-insured debts are tracked in CAIVRS typically can’t obtain new government-backed debt. “If a claim has been paid by the federal government on a previous mortgage, you’re ineligible until you repay the government the claim amount that was paid,” Carpenter explains. CAIVRS isn’t publicly accessible, so borrowers must consult an authorized lender to find out whether their foreclosed loan is listed. 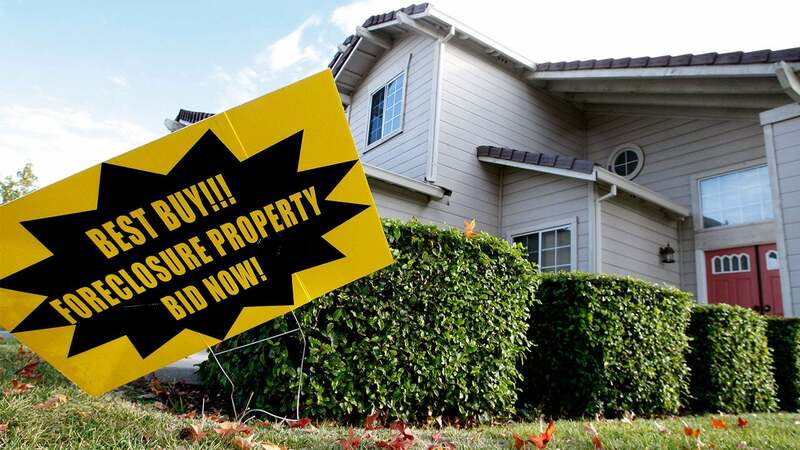 Rebound buyers who purchased their prior home with little or no cash are often surprised to learn that a down payment is required today, says Marian Norris, a real estate broker in Stockton, Calif.
“When they purchased their last house, they didn’t have to come in with any money. The world has changed since then,” Norris says. The FHA requires a down payment of at least 3.5 percent of the purchase price. The minimum down payment for a conforming loan without mortgage insurance is 20 percent. A loan preapproval from a lender is a must for rebound buyers, Temple says. “I want to know they’ve been vetted properly before we spend our time with them and find out they can’t buy anything,” he says. That attitude among real estate agents and home sellers is typical, so buyers should expect to speak with a lender before they’re taken out to see for-sale homes. Rebound buyers tend to assume they’re ready, even when they still have issues that need to be addressed, Temple says. That’s why it can be helpful to consult a real estate pro in advance.